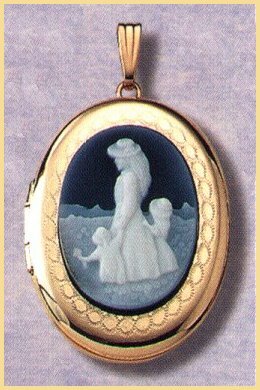 This beautiful 14 K gold locket pictures a precision laser cut agate cameo showing a and her two children walking in a field. It measures 32x23 mm in size, and has an oversized soldered bail to accommodate a heavy chain. All of our lockets have well-crafted hinges, inserts, and closures. 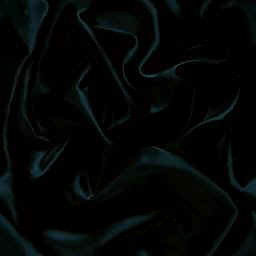 The superior quality of these handmade and hand-engraved lockets must be seen to be appreciated.